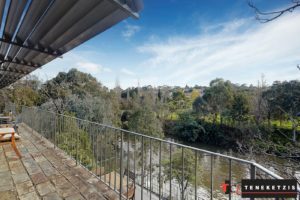 DOWN BY THE RIVER!! 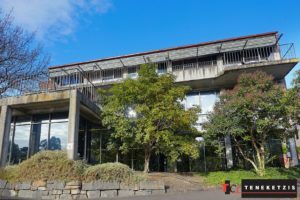 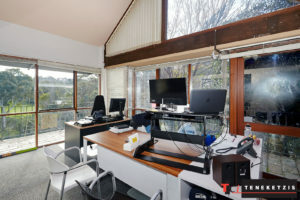 STUNNING “PENTHOUSE” OFFICE with 7 CAR PARKING SPACES! Serene views of the luscious green trees and the Yarra River…this could be the new daily outlook from your very own absolute riverfront “Penthouse” office located in the historic Alma Complex! 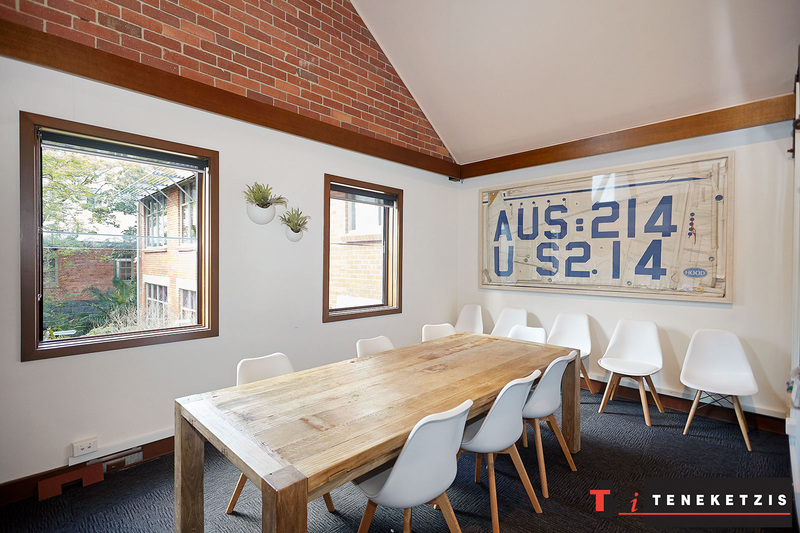 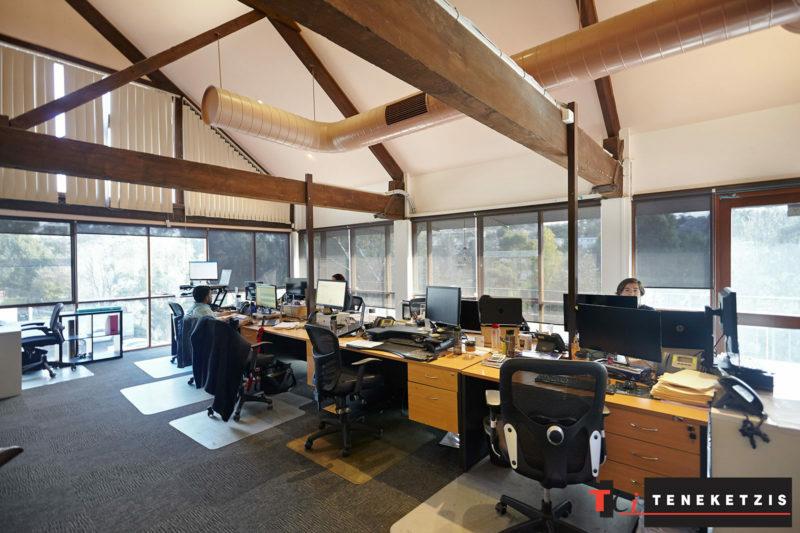 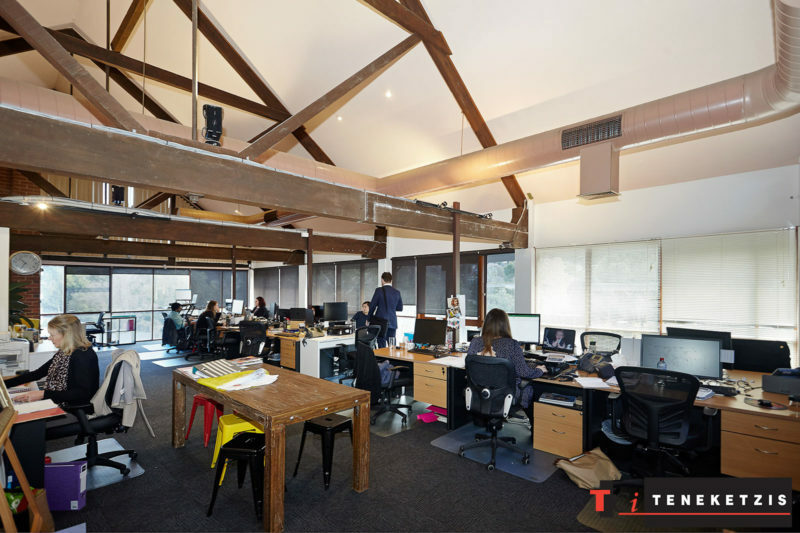 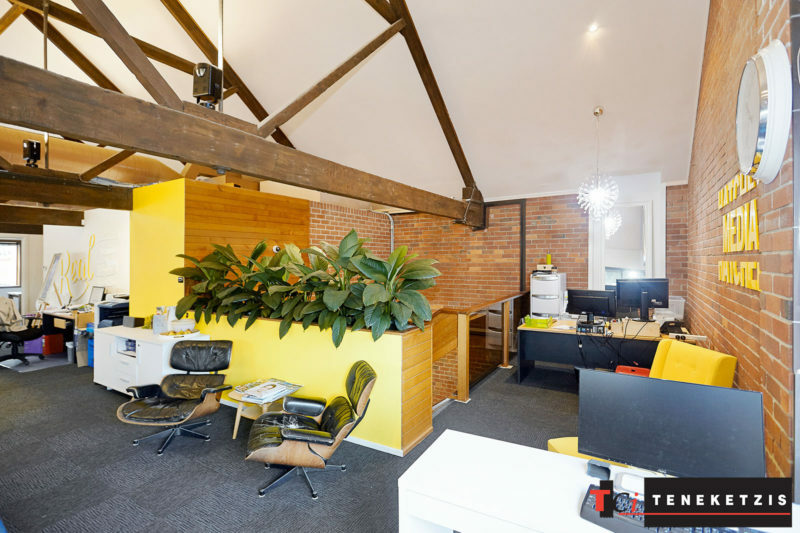 With light and airy timber truss high ceiling and exposed brick walls, the unique charm and character of this office is simply unbeatable! Relishing in the calm riverside has never been so nice than from your own office desk or whilst enjoying the fresh air from the large balcony located over the banks of the river! Park your car in one of the 7 car parking spaces or ride your bike in along the scenic riverside trails. Enjoy a walk to your next breakfast or lunch destination and be spoiled for choice… Kitty Burns, Four Larks Café, Frankie Says. The tram is at your doorstep and Victoria Gardens Shopping Centre is just across the road. 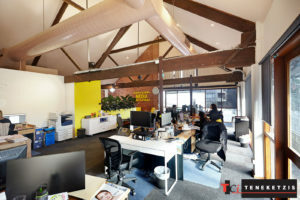 Open plan working environment supported by private office as well as separate meeting room. Air-conditioned and self-contained. 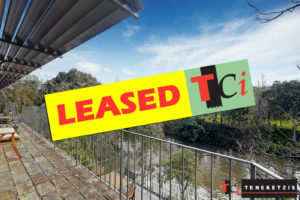 196sqm* For Lease @ $58,000pa + outgoings + GST.